Quadtec’s leading role in IT Staffing and Solutions encompasses more than people and processes – we know that the type of people we have drives our success. Simply put, we value diversity and inclusion because it makes us a better company and better individuals coming together to form an even stronger team. When each of us contributes our knowledge and varied viewpoints, all of us benefit in growing together and better understanding our complex IT world. Diversity in Quadtec entails valuing dimensions of gender, race, ethnicity, sexual orientation, cultural, national origin, skills, age, education, military service and general life experiences. Simply put, we value diversity and inclusion because it makes us a better company and allows individuals to come together, forming an even stronger team. Consistent with this, we seek to recruit, hire and retain the best from every background around the world. 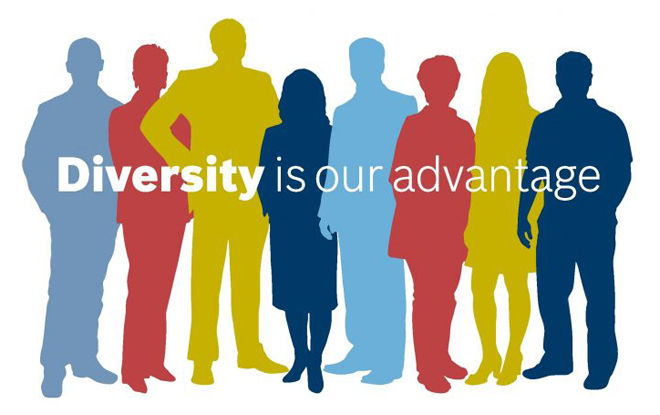 We know that diversity makes good business sense by ensuring we have the best talent available as we dedicate ourselves to maintaining our competitive edge. Quadtec recognizes that integrity and respect provide a cornerstone for all that we do, in all efforts that strive for excellence, from our workforce, business partners and supporting the communities in which we do business.